If you were exposed to asbestos on the job, you have the right to file a workers' compensation claim. Workers' compensation may not fully compensate you for Mesothelioma and Asbestos-related diseases but you have the right to pursue a third party asbestos claim against asbestos companies. Worker's compensation covers work-related asbestos exposure including medical bills and lost wages. We can help ensure that you receive the workers' compensation asbestos benefits you are entitled to from your asbestos exposure. 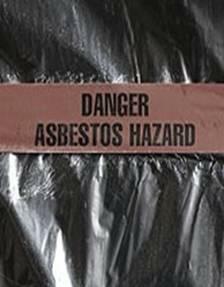 You can file a workers' compensation claim if your asbestos exposure took place during the course of employment. You may also have a case against the manufacturer of any asbestos-related product involved in your exposure.